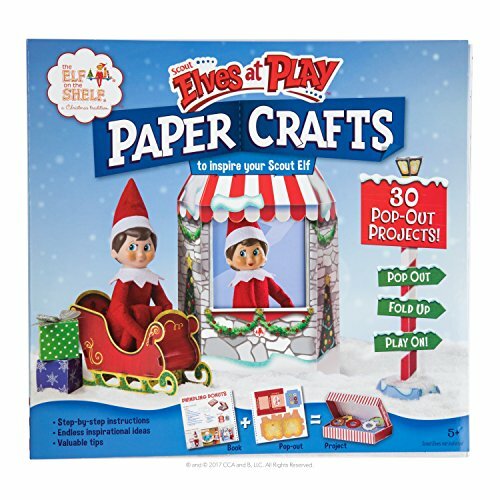 Santa’s Scout elf training team introduces 13 paper crafts that Scout elves can use to create a mini world of 3D fun for their families. 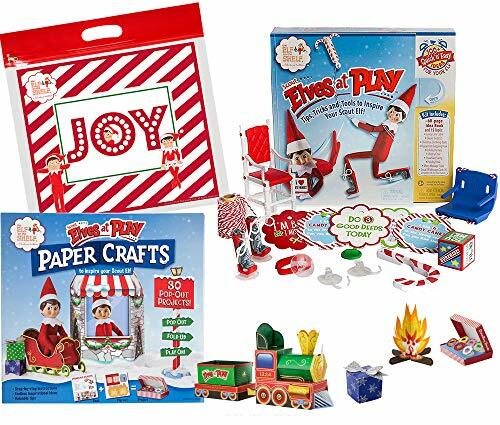 Tips, tricks and Pop-Outs are all included to inspire even the busiest Scout elves with impressive scenes throughout the holiday season. This kit features tips and tools that inspire Scout Elves to create quick, easy scenes in their families’ homes. 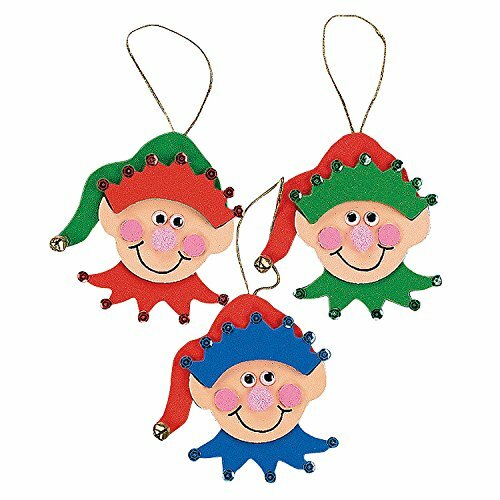 Like Santa's elves, your kid's will love assembling these fun Christmas crafts. 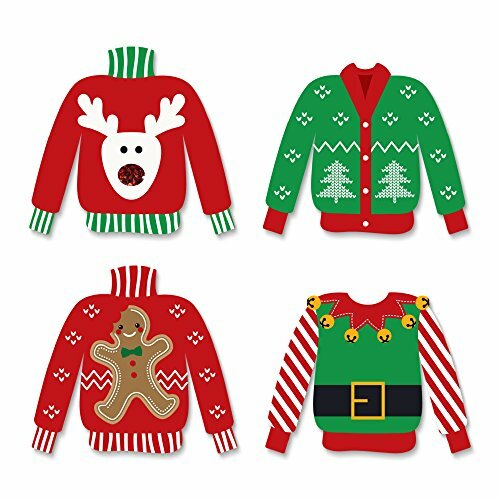 Hanging their handiwork on the Christmas tree will be more fun than ever. Homemade Christmas ornaments always make great Christmas presents, too. Self-adhesive foam. 4" All craft kit pieces are pre-packaged for individual use. Kits include instructions and extra pieces. This kit includes tips, tricks and tools to inspire your scout elf! 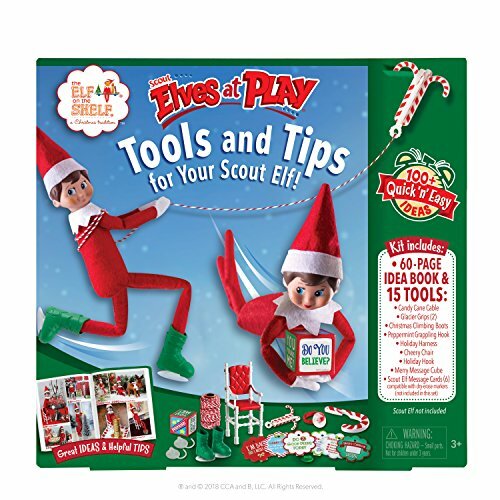 Let the Scout Elf Training Team guide your elf through the 60-page idea book and show your elf how the 15 elf-sized tools included can create over 100 magical moments! 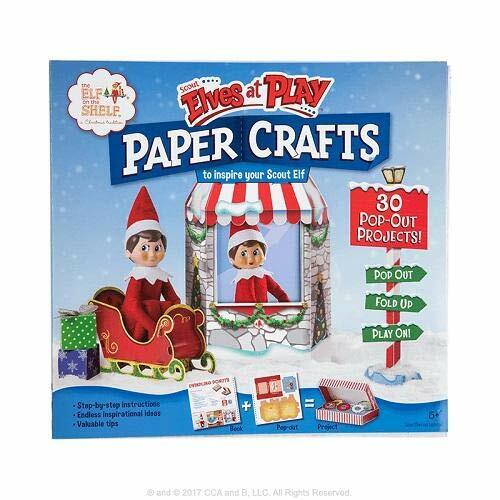 Featuring 30 paper crafts and detailed instructions, this activity book includes everything your Scout Elf needs to create a mini world of 3D fun in your home. 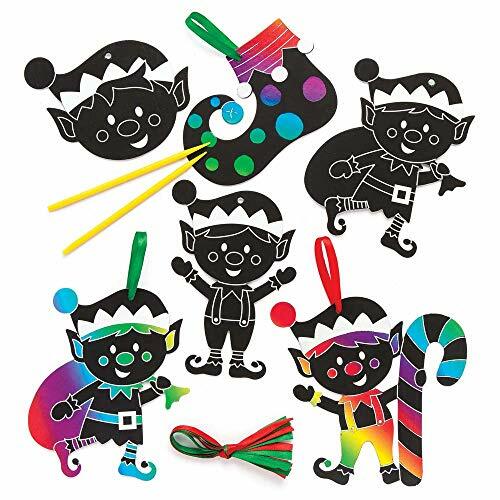 Tips, tricks and pop-outs are all included to inspire impressive scenes throughout the holiday season.Includes:30 colorful pop-out projectsStep-by-step folding instructionsPhotos of elves at playTips from the Scout Elf Training TeamApproximate Dimensions W 10 5/8" X H 101/8" X H 3/4"The Elf on the Shelf: A Christmas Tradition is a 2004 children's picture book, written by Carol Aebersold and daughter Chanda Bell and illustrated by Coë Steinwart. The book tells a Christmas-themed story, written in rhyme, that explains how Santa Claus knows who is naughty and who is nice. It describes elves visiting children between Thanksgiving and Christmas Eve, after which they return to the North Pole until the next holiday season. 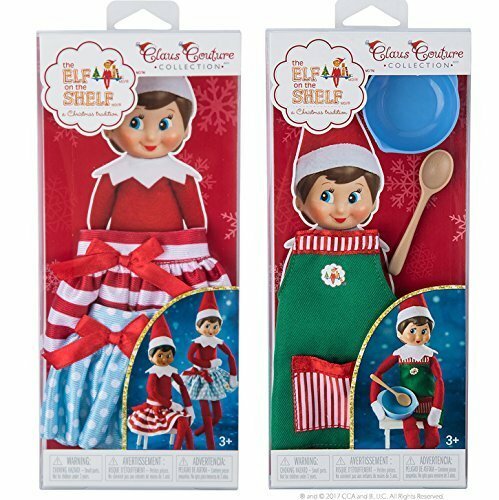 The Elf on the Shelf comes in a keepsake box that features a hardbound picture book and a small soft toy in the form of a pixie scout elf. 6 vintage miniature tiny plastic Christmas elf figures craft decoration 3/4"
DIY Elf on the Shelf House + Elf on the Shelf Caught Moving? !